Classy and compatible can be used to describe the Hotel Corporate Park Inn. The well-designed modern and minimal rooms are suited to every traveler. Decorated and elegant furnishing along with various other amenities make the experience at the hotel worthwhile. The cushioned headboards add to the comfort of the guests. 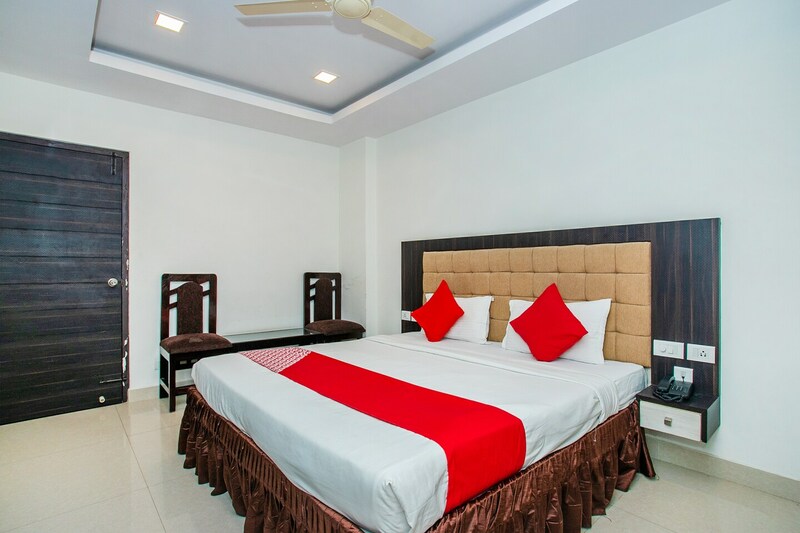 The spacious rooms are well-lit and clean, making the place charming. Various other amenities include free wifi and card payment. The Iskcon Bangalore, Bangalore Palace and National Gallery Of Modern Art are nearby to the hotel for travelers.